Even though December brings us a lot of joy and excitement, this month is also filled with a rush of getting ready for holidays: gifts, decorations, cooking, etc. In addition, we are in a hurry to find the perfect outfit or a dress for New Year’s Eve. In this holiday rush of events, however, we sometimes forget about our makeup for the biggest night of the year. Treating your makeup the same way you treat your outfit is crucial as a woman’s face is a “window to the soul”. Therefore, I’ve put together five easy make-up tips for New Year’s Eve. Red Lips: If you don’t have enough time to spend on your make-up, don’t worry! I have the easiest solution for you. In order to save time, you can keep your eyes simple with a light touch of mascara and one coat of icy eye shadow. 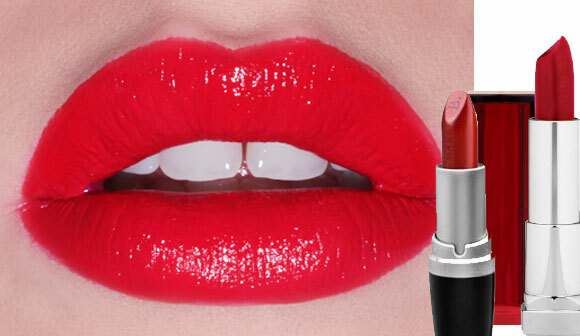 But with just a swing of the wrist, your lips will look absolutely luxurious by putting on a bright red lipstick. Not only will this passionate hue will give you the glamorous look, but it will also make you desirable because red simply attracts men! There is a huge variety of reds out there, but my favorite one is Maybelline’s “Ruby Star,” because it keeps your lips moist as well as it creates the perfect shine. With this type of make-up I recommend wearing your hair up in a chic bun or an elegant vintage ponytail in order to show-off your facial features. Smoky eyes: The main point of smoky eyes is to get a mysterious and intriguing look that will make heads turn. 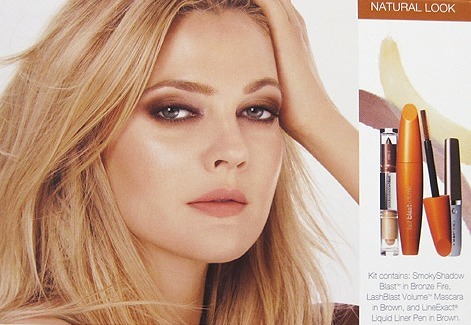 CoverGirl offers a wide selection of products for a smoky eyes look. In addition, they make it easy to apply by providing detailed instructions on the back of the product in the same place they put a recommendation of what hues go with which eye colors. CoverGirl’s “Bronze Fire” is my favorite to use because it creates a warm look that highlights my hazel eyes. One of the tricks I also love to emphasize this makeup look is to apply some of the foundation on your lips and then use a transparent lip gloss, such as CoverGirl’s “Clear Radiance,” creating a neutral and frosty shine without taking attention away from your eyes. Metallics: On the night of New Year’s Eve, don’t be afraid to experiment with gold and silver metallic eye shadows to emphasize your bold personality. Metallic hues help you create an extravagant and futuresque look. 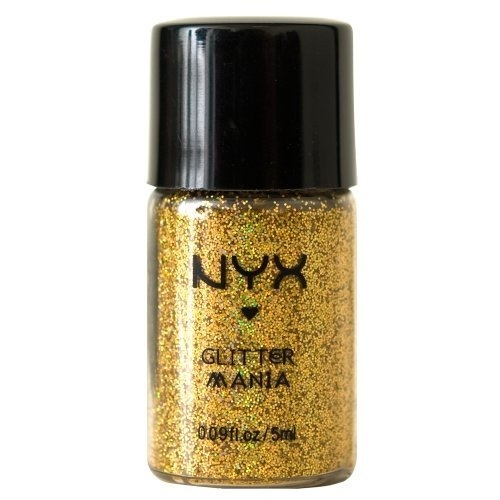 My ultimate favorite in this category is Maybelline’s “Gold Rush” due to its creamy texture that doesn’t crease. To top it off, “Gold Rush” provides you with a vibrant color and lasts a long time, which is perfect for a long New Year’s celebration. 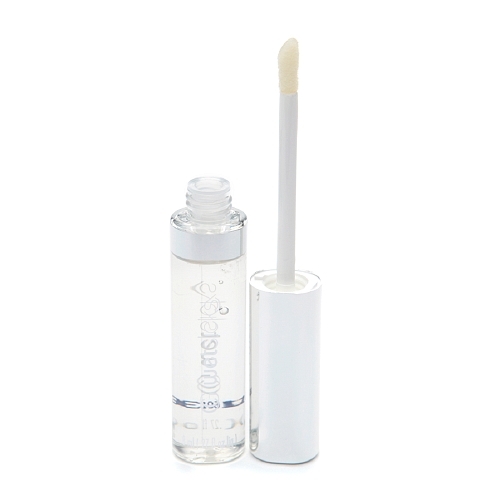 Water Mist: For a long New Year’s Eve night there is a way for you to keep your make-up fresh throughout the celebration. 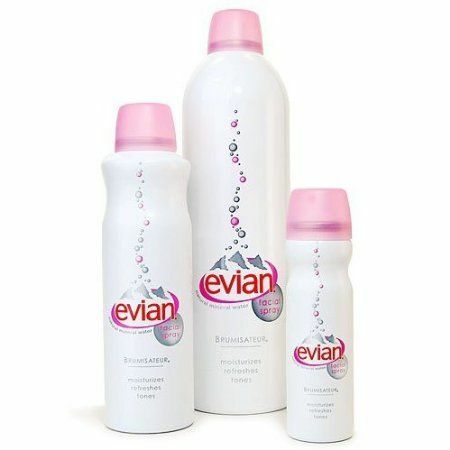 Evian’s “Brumisateur” water mist helps to fix and set your make-up which will help it last longer. Since they use mineral water, it also moisturizes, keeping your skin hydrated to provide a natural glow. For the biggest night of the year, don’t forget about your face. 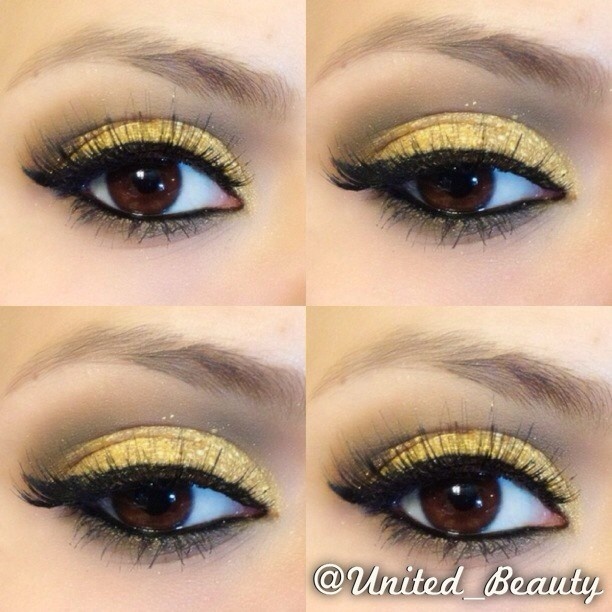 Using the tips above, you can create a ravishing and stunning look fit for any New Year’s Eve bash you have planned!